Last week we reported on a brand new game being teased by publisher Koei Tecmo. Said game has now been revealed in this week's issue of Famitsu and it turns out its the ninth entry in Japanese horse-racing franchise Winning Post. 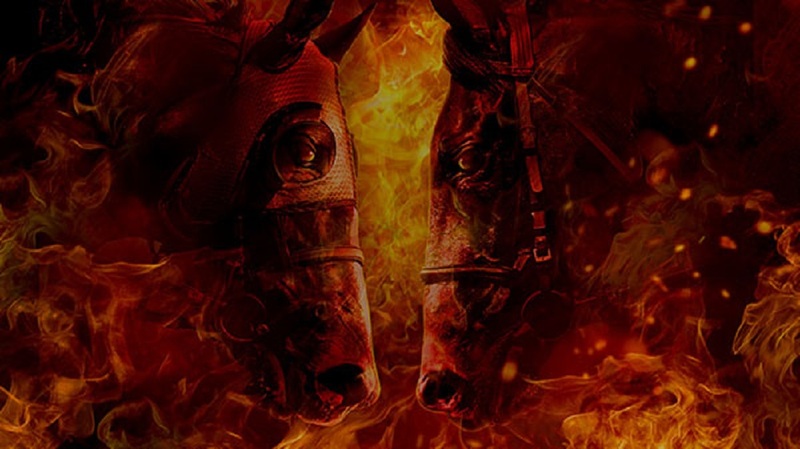 Among the features revealed in the article are "dramatically evolved" racing scenes, a tweaked bonding relationship between horse and jockey and a new Rival Showdowns system which sees heated competition between high-ranking racers. Winning Post 9 launches in Japan in March of 2019 for PS4, PC and Nintendo Switch.